Jack C. Lane, Alexander Weddell Professor of American History, Emeritus, and College Historian, taught full time at Rollins College for over thirty years. For several of those years he served as head of the history department. 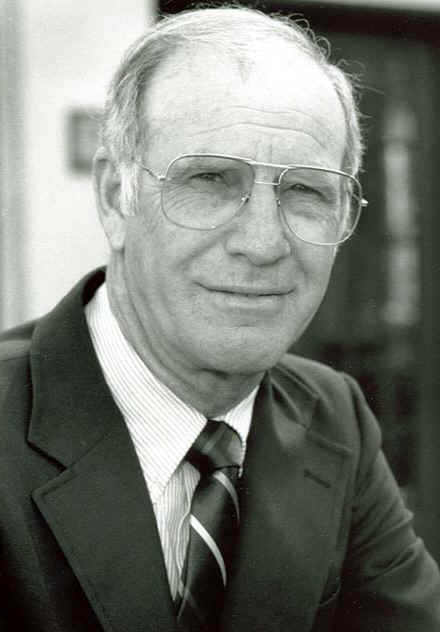 In 1972, he was awarded the Arthur Vining Davis Teaching Award, and at retirement in 1999, he received the Blackman Award for distinguished service to the college. Six years later, at the 2006 commencement exercises, Rollins awarded him an honorary degree of Doctor of Humane Letters. Professor Lane has published three books and numerous articles on American military history, foreign relations, and the history of education. In his later years, he turned his scholarly attention to the history of Florida and published several articles on that topic. Pineapple Press published The Florida Reader: Visions of Paradise From the Spanish to the Present, for which the Florida Historical Society awarded Lane the Tebeau Award for best book published on Florida in 1991. During retirement, in addition to his scholarly publications, Professor Lane has conducted historical tours of the Rollins campus, acted as a guest lecturer in several Rollins classes, and served on the boards of Casa Feliz as well as the Winter Park Institute. The author is looking for feedback about this text. So, please contact Dr. Lane at jlane@rollins.edu with your comments and questions.